As the end of the year approaches, it is the best time to implement new processes and refine those from the last tax season. Identifying those pain points you experienced in the last tax season will help you make decisions on which workflows need revisions. 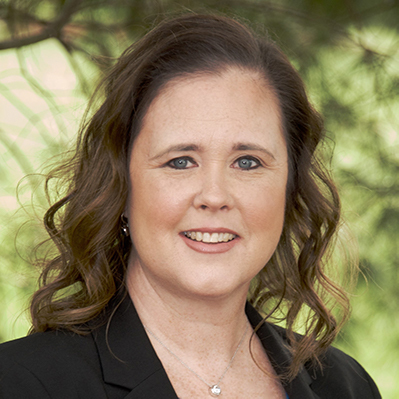 If you are open and ready for positive change, you will not want to miss this webinar where Dawn W Brolin, CPA, CFE, the CEO of Powerful Accounting will walk you through 5 key tax practice workflows that you may be ready to adopt. Join us for this information packed session! Dawn is a Certified Public Accountant, Certified Fraud Examiner, and CEO of Powerful Accounting, LLC. The firm has two locations in Connecticut, one in Windham and one in New Haven. Powerful Accounting is a nationally recognized accounting, tax, forensic and fraud, IRS and State Agency audit professionals as well as a QuickBooks consulting firm. Recently, Powerful Accounting has partnered with Anderson, Brolin & Coba CPAs, LLC – a powerhouse tax preparation, consulting and wealth management firm where Dawn is a partner. In addition, Powerful Accounting created a sister company, Your Turn, LLC, where they specialize in application consulting and implementation for small businesses. Dawn’s list of professional accomplishments is extensive and includes working with prestigious companies such as Intuit, TSheets.com, Fundera, MSNBC, and The Woodard Group and many more. Named “Top 25 Most Powerful Women in Accounting” 2012-2017 by CPA Practice Advisor, a “Top 10 Managing Partner Elite – Great Accounting Firm Leader” in 2017 by Accounting Today, and selected as a “Top 40 Under 40” by CPA Technology Magazine in 2009. Dawn continues to pursue excellence with the support of her amazing Team at Powerful Accounting. Known for her hilarious presentation style, Dawn has been featured on MSNBC “Your Business” and has spoken at Intuit’s QuickBooks Connect, Scaling New Heights, Sleeter Conference, TD Bank North locations, Tory Johnson’s Small Business Spark and Hustle Tour, Live Your Legacy Summit, and many more. Her commitment to her continuing education motivates her to learn something new every single day and recently passed the Certified Fraud Examiner exam in the summer of 2017. Her next goal is to earn her Certified Forensic Accountant license in 2018. 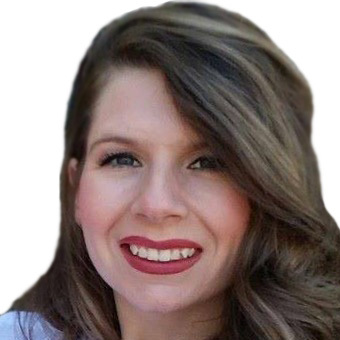 Sara Cavender is an account executive at GruntWorx, LLC. She received her Bachelors in Communications with a minor in Marketing from Western Carolina University before going into sales and service for large enterprise size accounts for about 5 years. She lives in Franklin NC with her husband and 4 year old son where she has continued her sales career at GruntWorx, LLC. Innovation has been a key ingredient in Canon's success throughout our history. We are one of the most prolific inventors of consumer and professional imaging solutions. Whatever the product, our emphasis on quality as well as original technologies has earned us the trust of customers around the world.